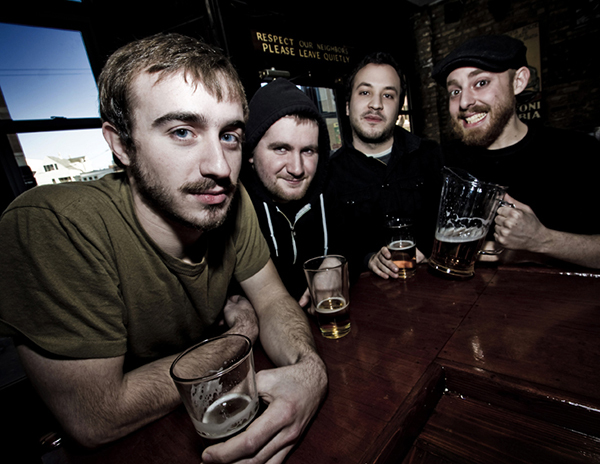 The Menzingers have posted a new song entitled “The Obituaries” via SoundCloud. The track is the first material to be released off their upcoming Epitaph debut, which is scheduled for a spring 2012 release. In January, the Philadelphia-based band will be joining Rise Against and A Day To Remember on the eastern leg of their US tour.